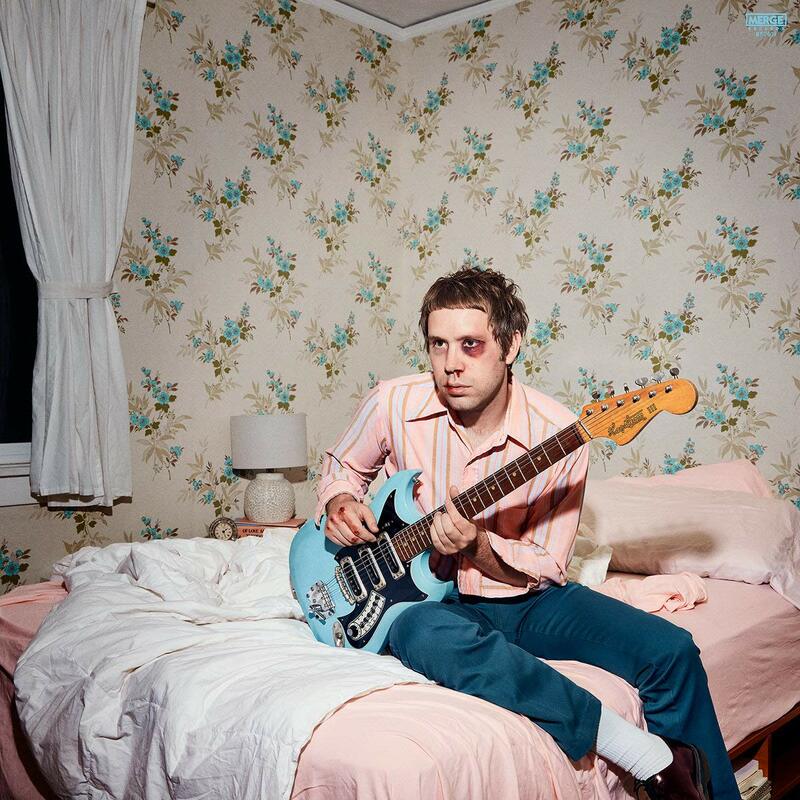 Who: LA-based Mike Krol is all about the power chords and hooks on his new LP. Sound: Power Chords is a delightful balancing act of garage rock, fuzz , power pop and earnest lyrics. TFN Final Take: Power Chords is the first Mike Krol album I have heard. I completely missed his first three releases, not sure how that happened, but it did. However, Power Chords as an intro album to the world of Mike Krol is not a bad place to start. 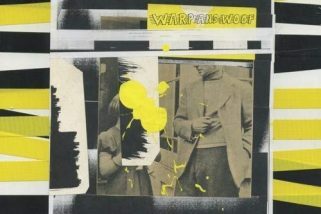 I was instantly enamored with the noisy blast of energy that opening track, “Power Chords,” delivers. The fuzz and distortion were just getting started. Mike Krol’s zeal and penchant for noise-laden power pop are relentless throughout the entire LP. The second and third track, “What’s the Rhythm” and “An Ambulance” continue with the pleasant mid-tempo rhythms and have catchy choruses and guitar leads that will etch their way into your brain. I have caught myself waking in the morning and unwittingly singing the chorus to “What’s the Rhythm” in my head. When Mike Krol ups the tempo, he is at his best. The faster paced tracks such as “Little Drama,” “Left for Dead” and “Nothing to Yell About “ are my favorites and really get the blood pumping, but there really isn’t a bad track on Power Chords. Mike Krol gives you 11 tracks that will satisfy you, but keep you coming back for more. If you like insanely catchy choruses and songs filled with fuzz-laden hooks, you should check out Power Chords. I feel like I am listening to what The Strokes would have sounded like if they were covering Ty Segall songs. I was so thoroughly hooked into this album that I ended up buying his entire discography after hearing Power Chords just a couple of times. It is early in the year, but I am earmarking this album as one of my top five albums of 2019. Photographer/journalist for the U.S. Navy for 26 years. Music fan since forever. Music really hit him in the early 90’s when he heard the Pixies’ Doolittle LP. After that came Pavement and then Guided by Voices. His love for those bands formed his taste in music and he continues to search for that musical “high” today. Married for 18 years and currently lives in Japan.